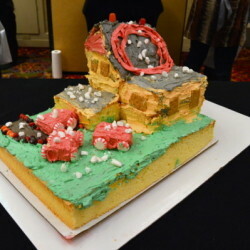 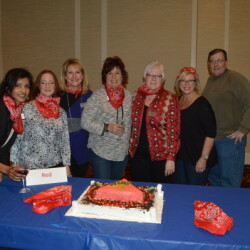 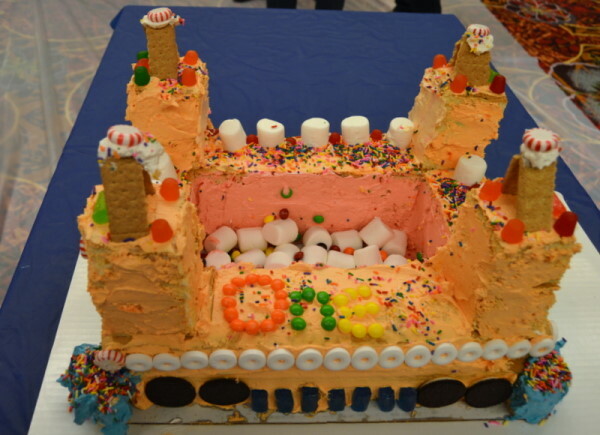 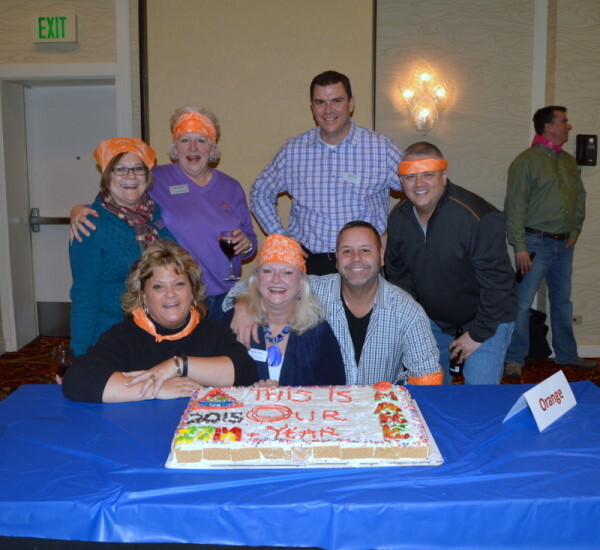 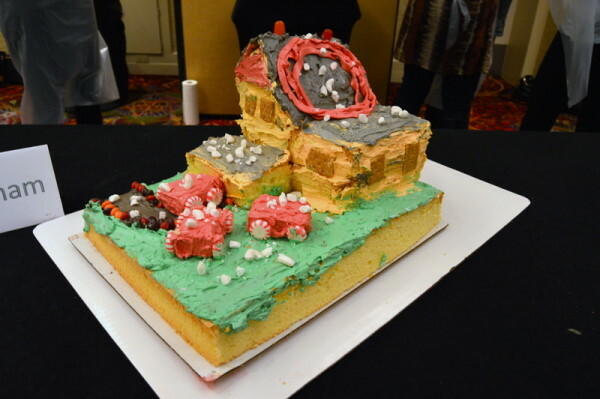 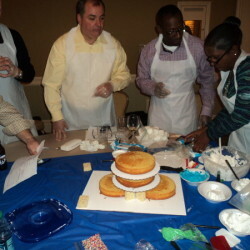 Windy City “Cake Boss” Challenge - “Cake Boss” Meets the Windy City Team Challenge – A Recipe for Success! 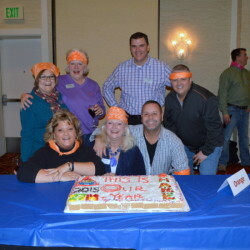 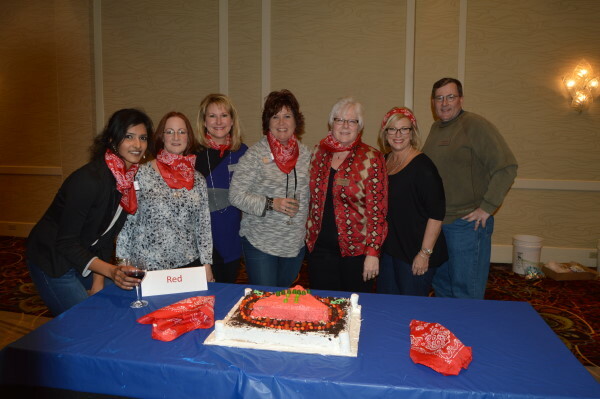 With the flare and excitement of the show “Cake Boss” and the award-winning Windy City Team Challenge are combined into one event creating the perfect challenge focused on communication, creativity and thinking outside the box. 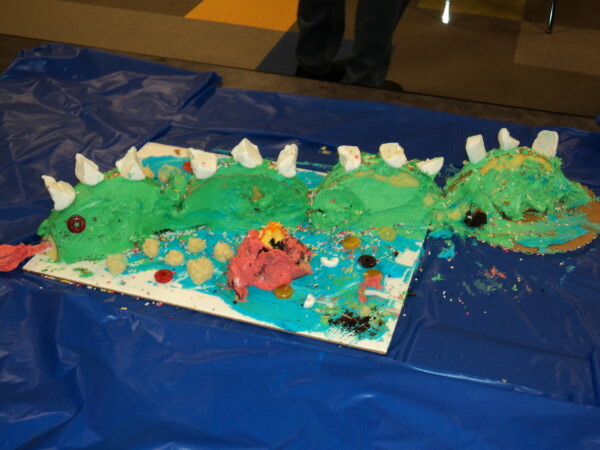 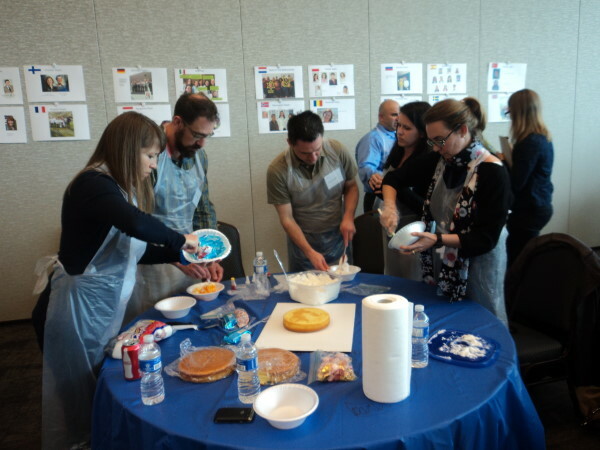 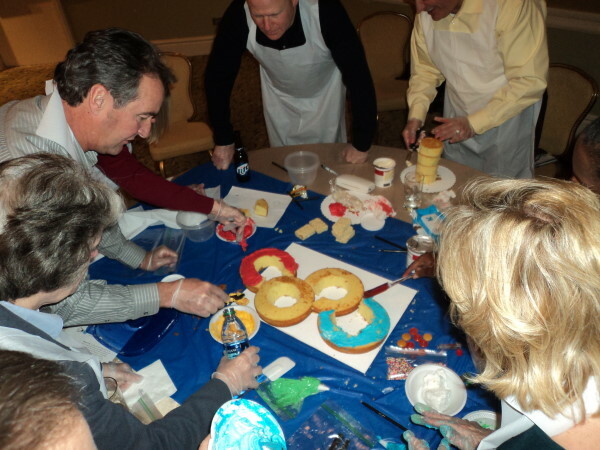 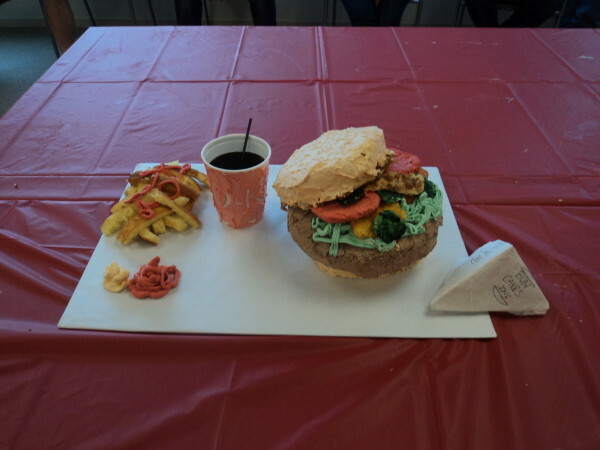 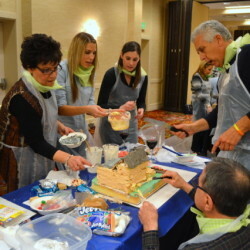 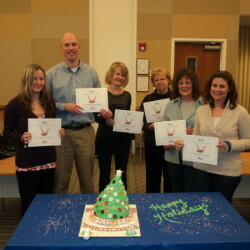 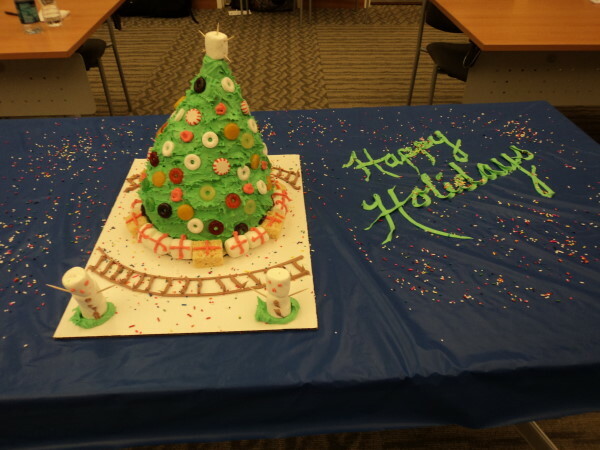 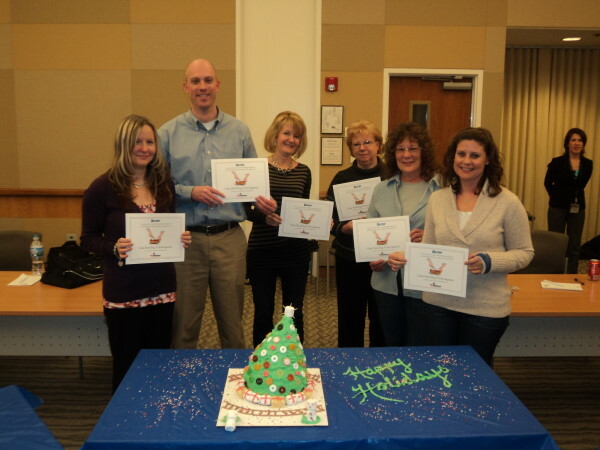 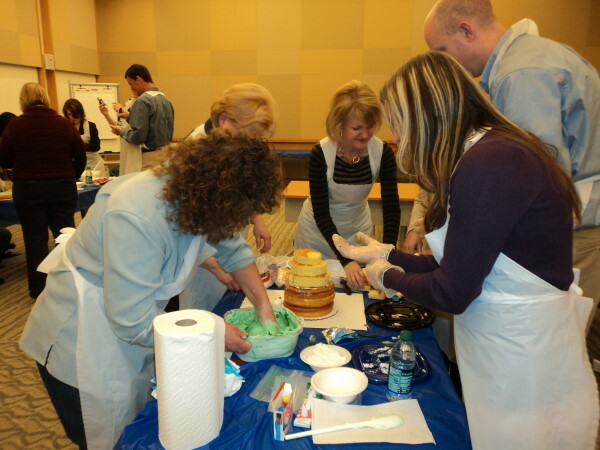 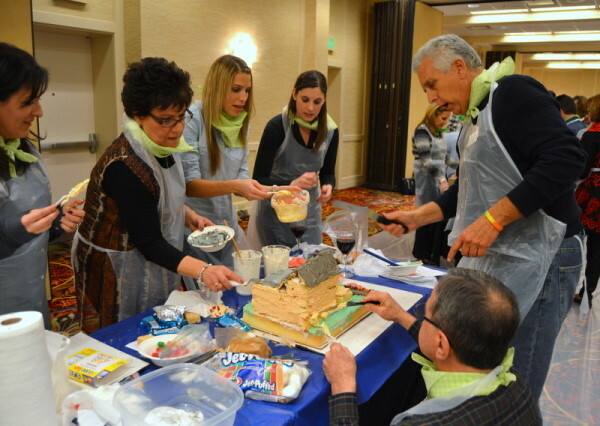 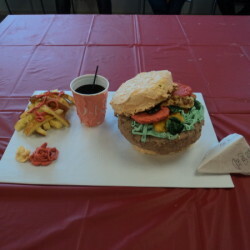 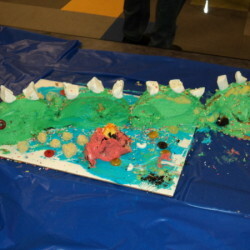 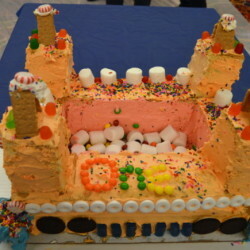 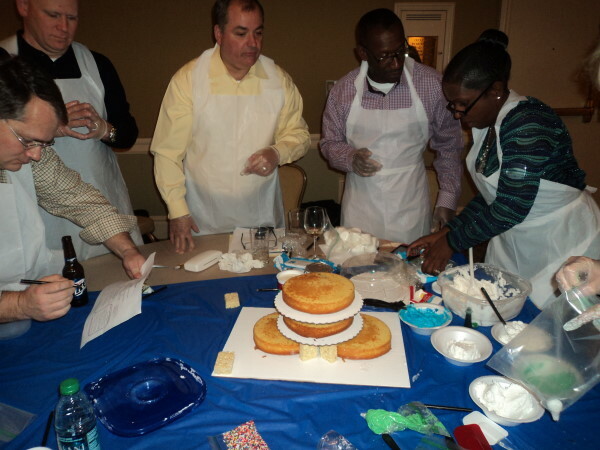 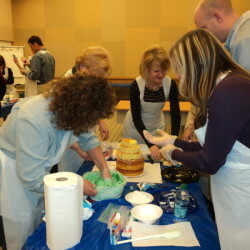 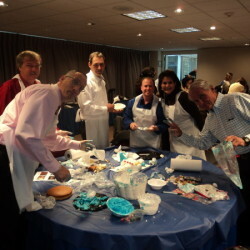 Teams work together to design a cake while completing challenges and trivia to acquire additional supplies needed to enhance their cake masterpiece. 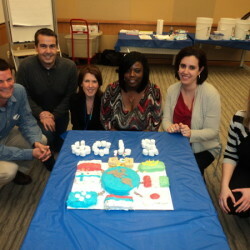 The group is first divided into equal teams following a brief orientation. 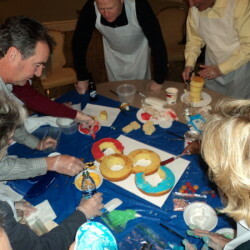 Teams are given two hours to complete a design based on the goals and objectives set by the client. 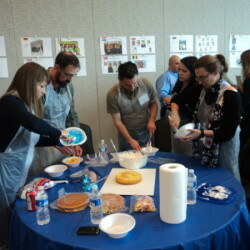 Throughout the design event, teams must complete challenges and trivia to acquire additional decorating supplies to enhance their designs. 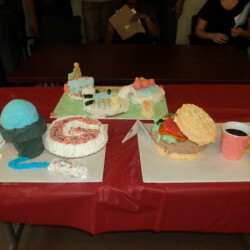 Designs are judged not only on appearance but their ability to convey the corporate message communicated to the teams at the beginning of the challenge. 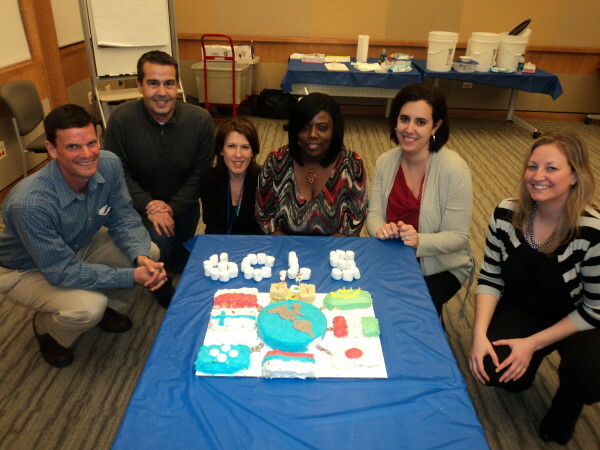 Successful teamwork, creativity and time management tend to bring home the winning designs! 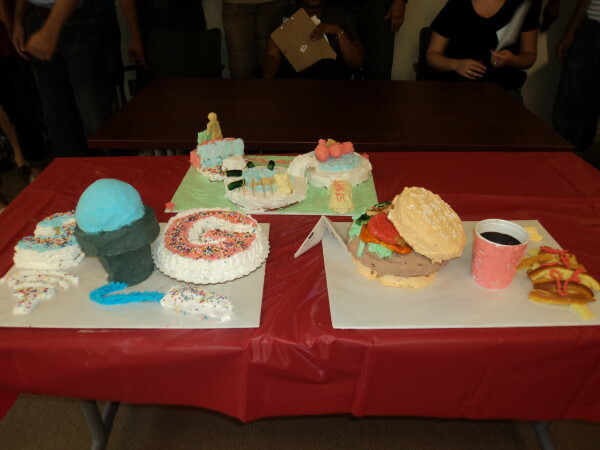 Once all the designs are complete, each team makes a presentation to prove why their masterpiece takes the cake! 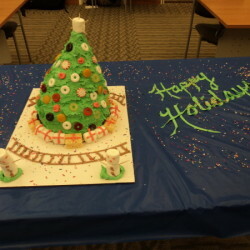 If desired, clients add a seasonal twist to the event such as a holiday twist with the Windy City “Cake Boss" Challenge Meets the Holidays. 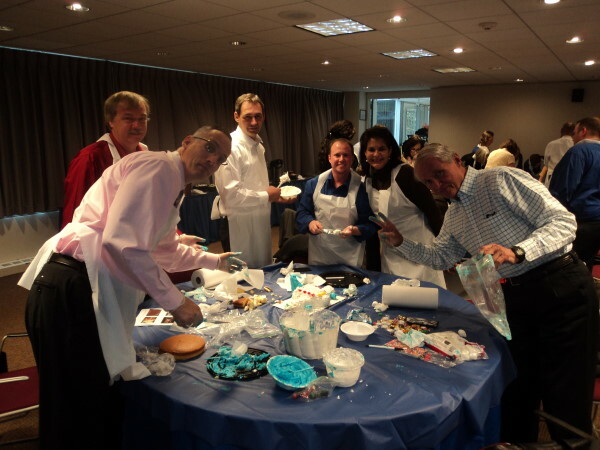 Your sales representative works with you to design a theme for the event around the season, holiday or sports team of your choice.